I never really understood why Network Marketing Events were so very important until this weekend. After attending our major MLM Event, this weekend things have changed. This past weekend I had the privilege of attending our company’s first Major Event of 2016. Our particular company has an event every quarter that are amazing and then much smaller packed filled training local training events in between. This particular event is the biggest because it brings in everyone from around the globe and this year was over 22,000 people. 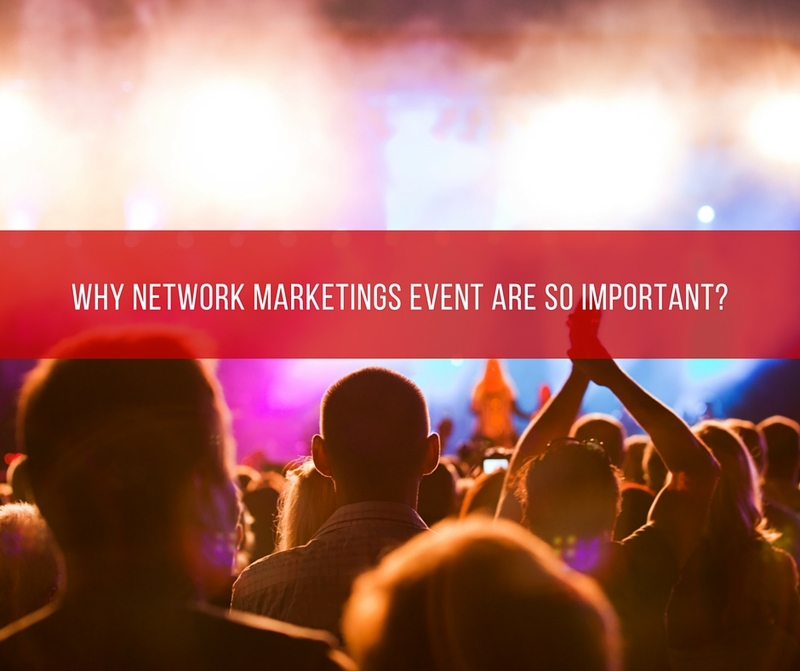 I have always heard that Network Marketing Events were important and I’ve been to quite a few over the years. Until now I just never got it. Here are some of the standard reasons for attending your company’s events. Create a sense of credibility for you. Typically there are some huge announcements for the company. Brings a great number of very positive and motivated people together. Those are all very important, but the one that really struck home with me is this. An incredible understanding of my company’s culture and vision. I am so much more committed to sharing this culture and vision now that I ever thought. It finally went from my head to my heart. Network Marketing Events are where we take everything we know about our company and either just have a good time or make that transition from head to heart. What I saw this weekend not only gave me renewed life for my business but gave me a whole new understanding now about the company and it’s mission. MLM Events are crucial to your business if you want to grow your team. You will never know when it hits someone and they go from program to passion! Once your business moves to your heart you will have both head and heart passion and I promise things will change. The next time someone tells you that it’s important to go to events, please don’t just shrug it off. I know so many people who tell me that they don’t need all the hype and motivation they will build their business just fine. Here’s what I now know. 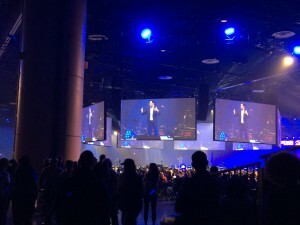 Everyone that goes to these Network Marketing Events doesn’t become a Top Leader, But Every Top Leader is and has been going to their Network Marketing Events. So you decide what and who you want to be when it comes to your business. It’s up to you to make it happen and now I totally understand why MLM Events are so IMPORTANT! FREE VIDEO Reveals How To Sponsor 1-3 NEW Customers & Reps Per Day In Your Business Without Feeling Like An “ICKY” Sales Person! 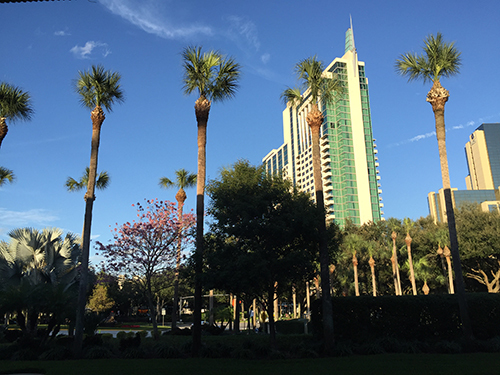 If you enjoyed this post, Why Network Marketing Events Are So Important, then you will like this one too… MLM Motivation: 4 Things To Fall In Love With. Awesome post Ron. 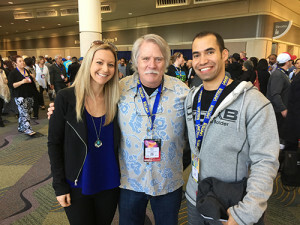 Events are awesome to connect with the business, and the people who make the business successful. Being a leader is indeed to “get from your head to your heart” like you say. 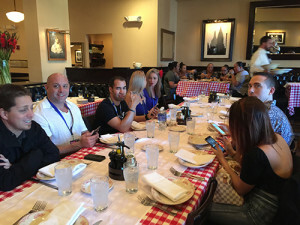 Thanks for sharing..
Network Marketing events are super important, and its even more important to promote them to your team so they show up also! Thanks for the value Ron! Man I missed it. My choice and I know I made a mistake in not going. I totally agree about company events Ron. They are awe-inspiring. I love attending them myself and return fully motivated and raring to forge ahead. Thanks for sharing and I am thrilled you enjoyed your weekend. 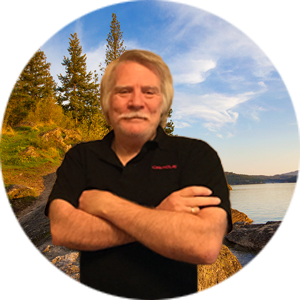 Great post Ron…… Events are crucial to our success in network marketing….. Thanks for posting those really cool pics from the event. I see you were hanging out with 2 network marketing rockstars! Love this Ron, you are 100% correct, Events are important and I love them. We get to Meet so many people too!! Great post Ron! Events are a great way to motivate and inspire you. You also just never know what nuggets you’ll pick up that can really help. Thanks for sharing! Hi Ron, thanks for this post! I agree that events are so important! They are a great way to find encouragement and motivation! Thank you for the comment Edna…. Looks like you had a little fun this weekend! Great stuff Ron! I haven’t been to a company event yet, but I plan on going this year! I love the line it goes from your head to your heart! It’s already in “my” heart but I love to get pumped up!! Great post Ron!! Events and functions are key to growing your business!! I love live events and agree with everything you’ve said! Can’t wait for my live event in August 2016! Great post. Events are so important. Just seeing others be successful can be so motivational while growing your business. You’re correct Ron, Network Marketing events are big to make it our to, as they help grow you group of friends. It also allows you to meet and make new friends, mingle with the top earners, just makes you know, you can do this and you can make it! !